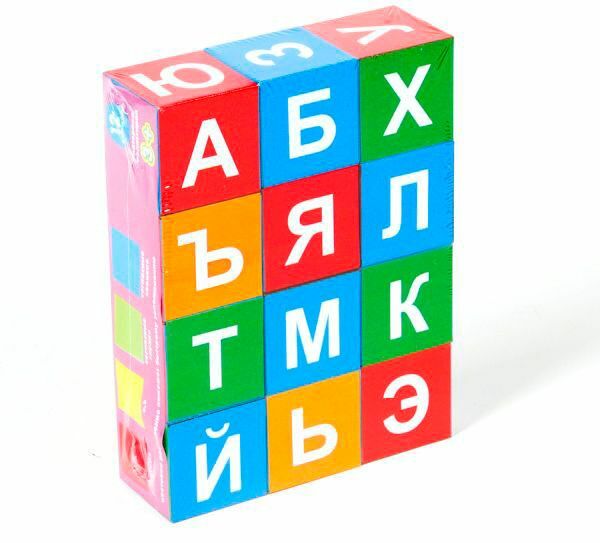 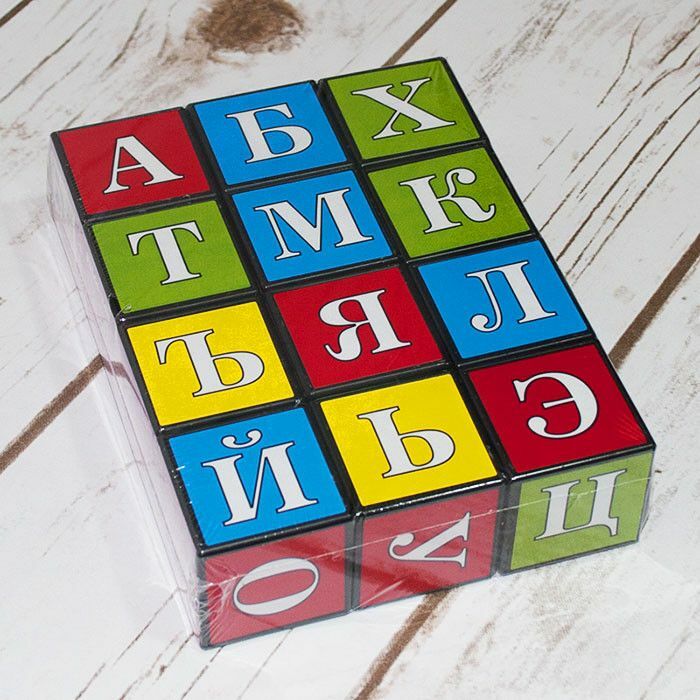 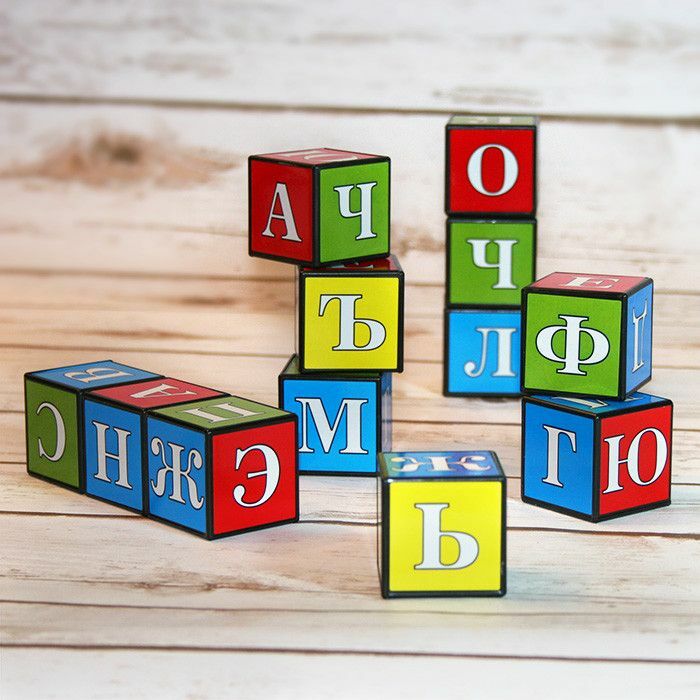 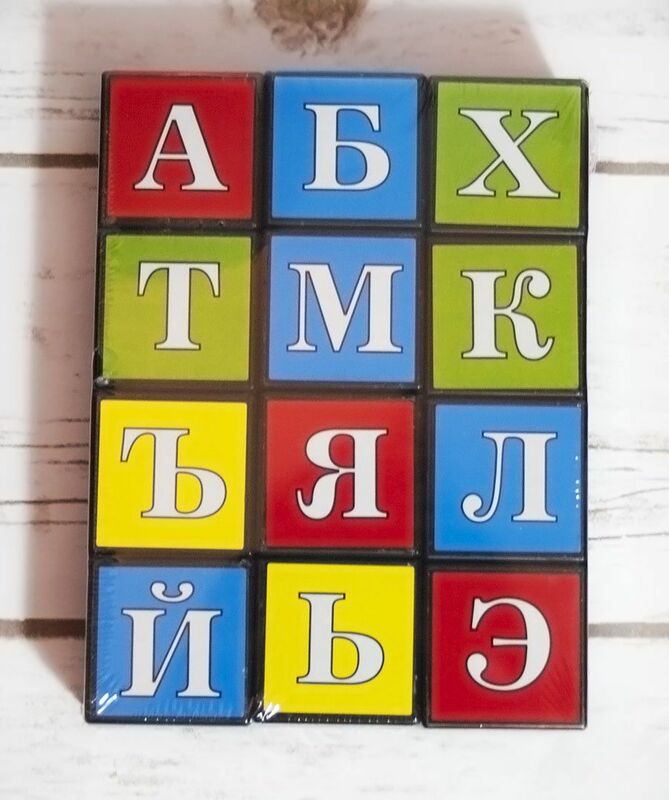 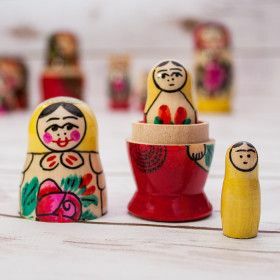 The set of blocks Russian Alphabet children will learn letters, compile and memorize words. 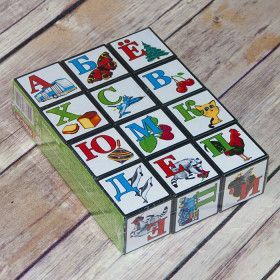 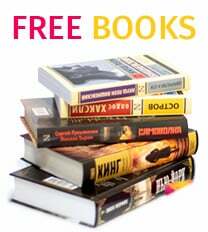 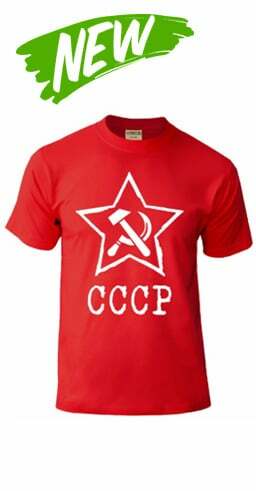 The perfect way to learn Russian alphabet. 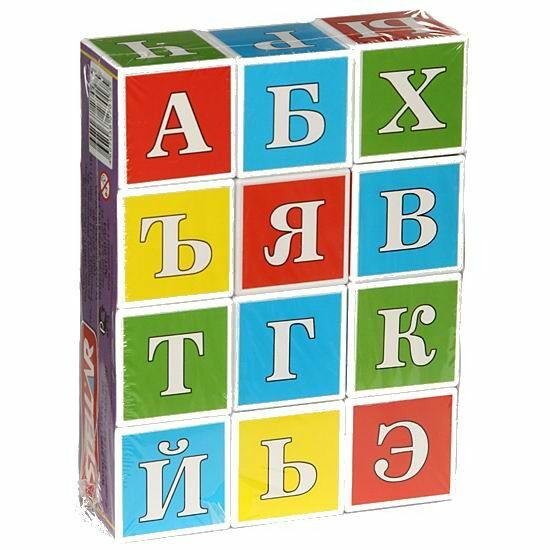 The children will play and learn. 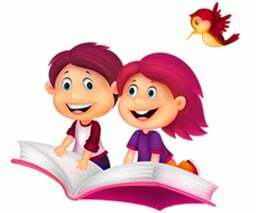 You may make learning through fun.